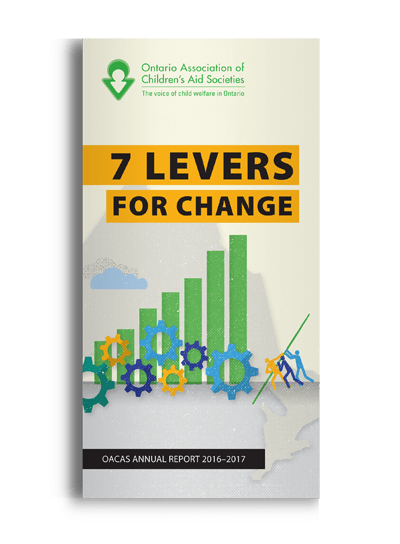 OACAS is governed by a board of 16 members who represent Children’s Aid Societies from across the province. Candidates for the OACAS Board must have served at least one year on the board or the staff of a member Children’s Aid Society. They must continue to serve (in some capacity) in their local society during their term of office on the OACAS Board. Each Zone has one representative from a local Children’s Aid Society Board of Directors and one Executive Director representative from a local Children’s Aid Society.